This is the summary of consumer reviews for Xbox 360 4GB Console. The BoolPool rating for this product is Very Good, with 4.10 stars, and the price range is $199.99. 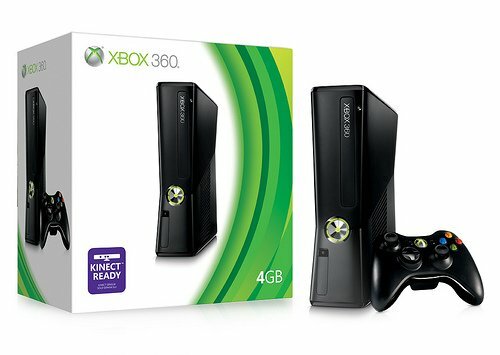 The Xbox 360 4GB console comes with 4GB hard drive and is sleek and elegant looking gaming and entertainment system for whole family. It has whisper quiet operation and does not get much hot like other Xbox models. 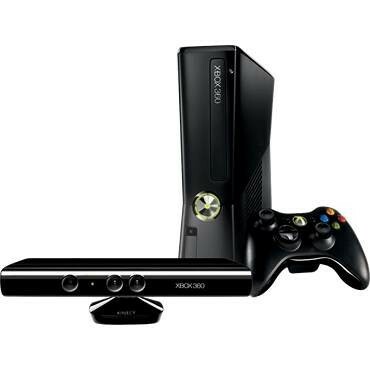 Xbox 360 4GB console provides an excellent gaming experience with high quality video games and entertainment experience with HD movie streaming capability in1080p with 5.1 surround sound. It has built in WIFI compatible with b/g/n networks. It has 5 USB ports - 3 in back and 2 in front. It is easy to use and easy to setup. Some reviewers do not like its 4GB hard disk since it is not enough to store many games. They find themselves adding more storage either by USB or an added hard disk. Some users also complain that hardware freezes and fails frequently also known as Microsoft's Ring of Death. Many buyers say that this is expensive option for Xbox based on its less storage and less features. Though a great product, buyers must be aware of one thing - the adapter works only on 110V installations so this product won't work grobally. Super quiet, and much smaller than the original. fast ship and the product was send in perfect conditions. No issues so far, working well, kids having fun with it. The product is excellent, I really recommend this item. My rate for this product is a five star rate. I purchased a flash drive however it won't fit into the USB port because of the housing, oh well still useful. I'd like to have a USB port on the front, that a flash drive will actually fit in. It'll actually accept hard drives from older Xboxes, you just have to remove the old drive from its housing and then slot the drive into this Xbox. However the optical drive ie REALLY disappointing. It also has two additional USB ports on the back, so USB flash drives could be used to enlarge the capacity (however, won't work for Halo 3 from what I understand). First, I plugged a 16GB USB thumb drive in the back of the unit. The 4GB drive so far have been plenty for me, but I also don't have much content downloaded. Honestly, 16 GB is plenty for most people. It runs almost silently, and Flash memory drives are more than good for it. The sensors instead of buttons I really find a lot better. Well some 4 years went by, and the replacement finally died (red ring). I bought a 360 when they first came out. It's got some really good exclusives, and this model is MUCH better than the previous one. Futhermore, with the previously annoying hardware fixed, Microsoft's Xbox 360 a darn great gaming machine. I can't say if it draws less power when running (unlikely), however there seems to be a better power saver feature. You need to pay for it.... and although people have said "well, it's BETTER than PSN," I personally see little difference. I sold it and bought a PS3. the various problems that I've had are: red ring of death, dvd-rom lens issues, open tray problem and now on this purchase, the power supply failed. My Sega Genesis works and worked since 95. I recommend buying the wireless controllers and getting rechargeable batteries because the wired controller stops working after a while. Your previous 360 controllers should work with this. 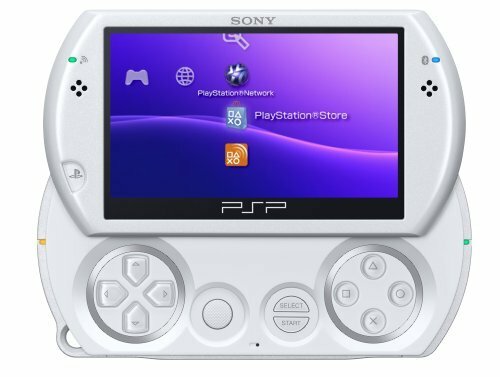 This was really upsetting because it's a great console but it stopped working for me. I researched a lot of different ways of trying to fix this problem but none of them worked. I'd a warranty and they couldn't fix the problem and said it was working. But I'm writing this to say that after about a year and two months of owning this console, (with occasional play) one day it suddenly stopped working. I tryed several disks and it just didn't work. When i came home and turned it on it wasn't working. a repair on a brand new product that should be in peak working condition? 4gb flash memory and two 16gb cheap flash drives = 36gb of memory!. The matte finish, price, 4GB internal is plenty for game saves and some add-ons. I use USB drives for game saves and full game installs. The 4GB memory is sufficient for my game style. 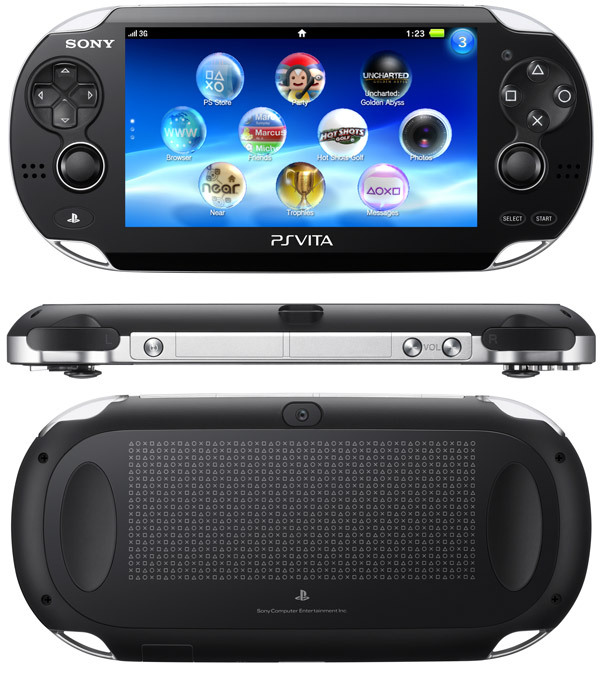 -4gb internal flash memory, which can hold about 4000 game saves. The only downside to this's that 4GB of memory is nothing in today's world and game saves take up a lot of space. If you want more memory, just add 1-2 16GB USB flash sticks. If you're just gonna use it to save games 4gb should be way more then enough. I downloaded all required map packs for Modern Warfare, 2 trial games and still have 2.3 GB left. Despite deleting demo games and deleting older game saves frequently the time it takes to save a game doesn't improve. 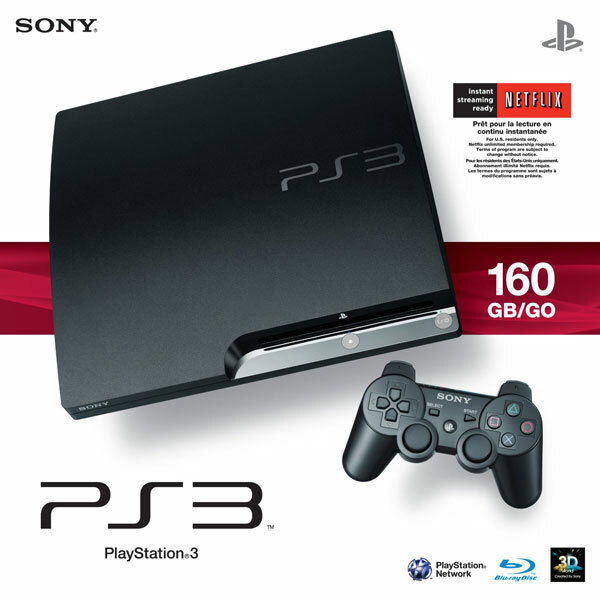 Works great, but when saving game (done frequently during game play) this console takes 30-45 seconds to save. 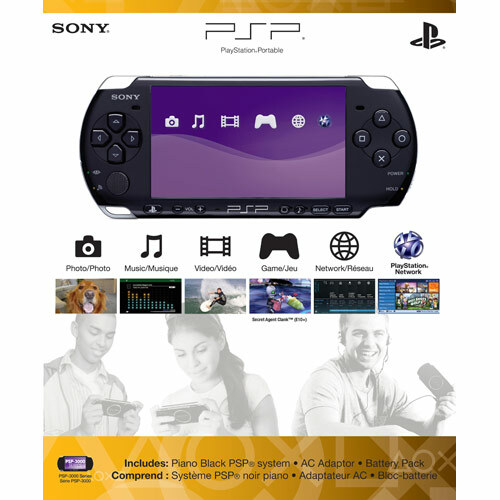 Fun and quiet gaming console.. I'm well pleased with game console and the games I've ordered. There's also an amazing game selection, that beats those of every other game system at the moment. The game play is so much fun it's a minor inconvenience, but the old console would save game in a few seconds. 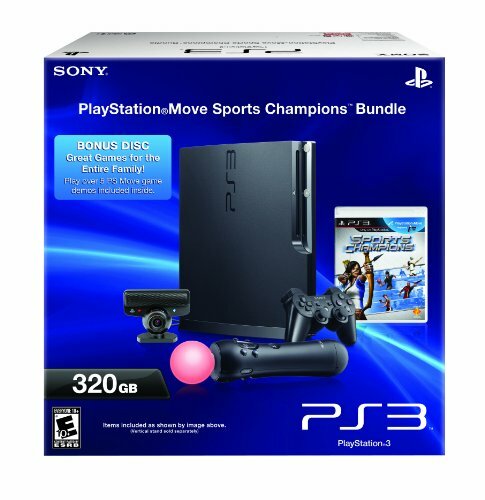 If you're looking for a game system GET THIS!. I love the game system we've had several hours of fun on it since Christmas. We couldn't be happier, the connectivity to Netflix, music and the gaming... the gaming and graphics are incredibly. Buy a $10 hard drive case on EBAY (Xbox 360 Slim Hard Drive HDD Case ) and remove the hard drive from your old xbox (look on youtube for transfer xbox hard drive). You'll need a hard drive enclosure for that drive, so search for one like this one: Hard Disk Drive Case Enclosure for Xbox 360 Slim Hard Drive (Enclosure Only, Hard Drive NOT Included). My old 360, now defunct, has a detachable 20GB hard drive, which when unhoused can be plugged directly into the hard drive port on the Xbox 360 Slim 4GB. Rather than buy a new hard drive from Microsoft, I just used the hard drive from my xbox elite. If you already have an older model 360 hard drive and want to save money you can always slap the older hard drive on to the new slim, you've to open up the hard drive case to actually get the drive itself but its fairly easy to do or you can always use a laptop drive which works too. Took the old 120GB hard drive from my old 360, bought a $6 adapter, popped the old hard drive in the adapter and put that entire thing into the hard drive slot of the 4GB Slim and presto! Just buy an old 360 20GB hard drive, open it up, and pop it in this console's sata port. to redeem Microsoft Live points from playing games. Has a 4GB Hard Drive for storing hundreds of saved games. It offers a way better look and design, great durability, better hardware, improved cooling system and loudness all at a very generous price. I heard there some things you can't do online without a hard drive (the 4gb is external memory only) but I've played a couple games and ran into no problems at all playing online. The new xbox 360 console has definitely improved from the previous model, with a way better cooling system, hardware, design and loudness. The wifi works, load speed great, bigger fan and vent keeps the system cooler for longer play.Only thing the black finish gets dusty. The cooling system has definitely improved. can be played and connected to this system. processor(s), CPU(s), memory, fan, etc. This makes it a very powerful gaming system, one of. At first I thought I'd live with the limited memory, 4GB of flash (which is really like 2 GB free) plus a 16GB flash drive. I bought a second case and popped my original 20GB hard drive in it for my nephew who also has a 4GB model. Buy a 16 GB flash drive with your Xbox 360 4 GB and you'll be a happy camper! I just replaced my original 360 with the 4gb slim model. I purchased the system and hard drive on amazon for a total of 254$ brand new, which saved me 50-60$ over the 250GB model. 4 GB Memory - not exactly alot, but you can buy a 16 GB flash drive to put in one of the many USB ports. 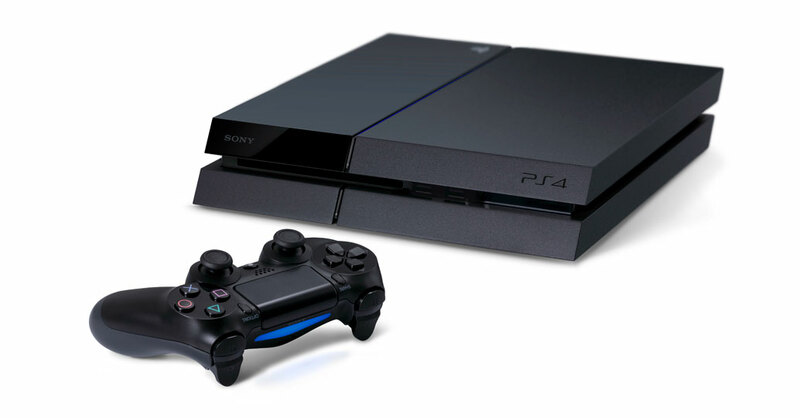 The models are similar, the 4gb model is matte black, the 250gb model is shiny black. I've heard a lot of people saying that buying the 4gb is a rip off but what i did i bought it for 100 dollars less then the 250gb and then bought a 250gb hard drive separately for only 60 dollars. Many features require space so I recommend using a spare flash drive to tide you over until you purchase the 250GB hard drive. The system worked fine but after several hours of play the controller shut off mid game play. Best online play, best games, best controllers, and now Kinect. - Can't play old xbox games without additional harddrive (HD). One note: Can't play my older Xbox games but with Mass Effect 1 & 2, who cares. So if you want better quality of game play you need to buy a hdmi cable. Why does microsoft give you the option to make a 6-7 GB game install on your HDD when you still need the game disc to play the game? It works great and I can play all my console games again. I'm looking forward to playing the games on this new console. Slim 4 GB memory vs. 250 GB hard drive:. I bought the 4 GB system over the model with 250 GB hard drive because the xbox now supports game saves/ installs/ downloads and pic/ audio/ video downloads to USB flash drives. -No Hard Drive, only internal drive 4gb. The 4GB model won't play original XBOX titles without a hard drive installed. What Microsoft should do is update the Xbox 360 system software so we can also use flash drives or external hard drives of any brand to play our original Xbox games. The problem with the 4 gb is that some games like Halo:Reach require a 250 gb hard drive. Upgraded from the original xbox with 20gb hard drive. If the games aren't installed on to an optional hard drive, or a flash drive (games can be installed onto usb flash drives) the disc spinning noise is extremely loud. If you're going online u better off buying the one with hard drive I bought this one and ended up buying hard drive so I spent 300 anyway but if u just playing games 4gb is way more memorey than you'll need 4 game saves.